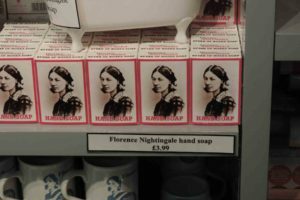 In the first post, we covered some of Nightingale’s personal history, her passion for nursing and that famous lamp. 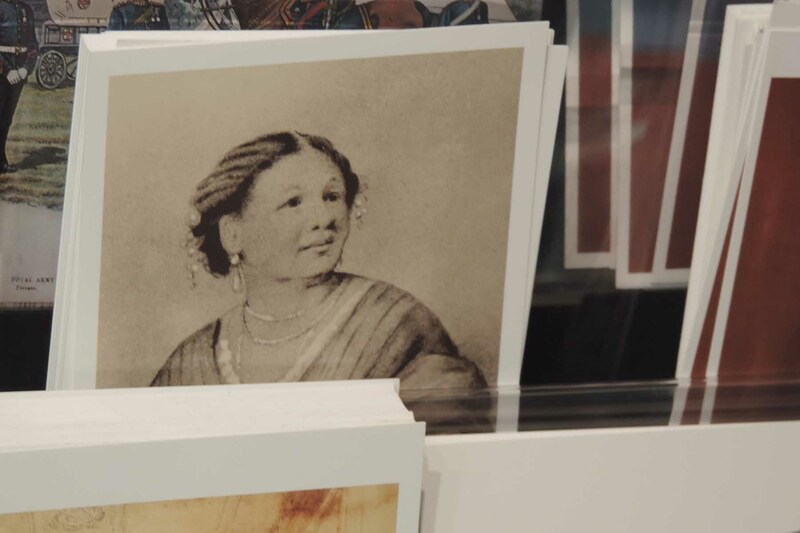 Now, we’ll explore more about her notoriety and legacy. 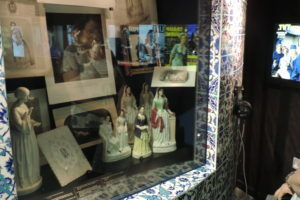 One unique exhibit is a case of Nightingale figurines and other memorabilia. 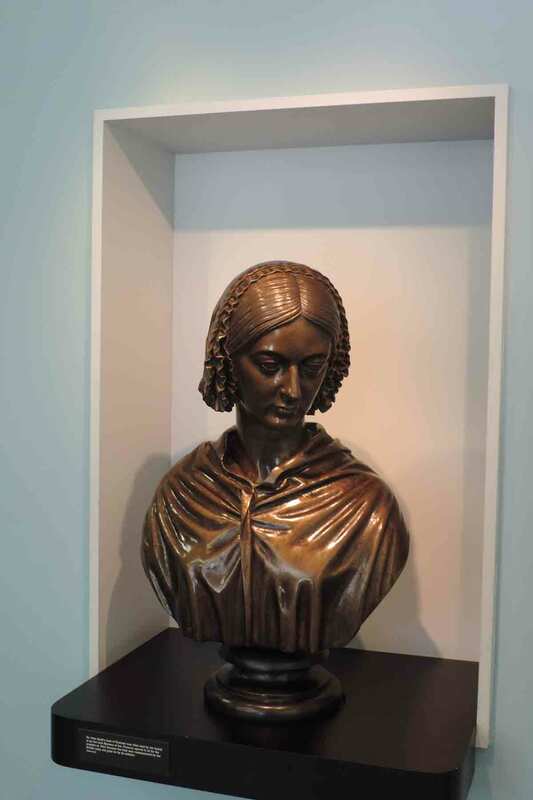 Nightingale’s work in Crimea made her a celebrity in Victorian England. She may not have liked the “buzz fuzz” of celebrity, but her “brand” and exposure definitely drew attention to her cause. And when you’re a celebrity, people like trinkets and mementos. And just like celebrity’s of today, Nightingale needed people to support her. 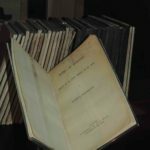 While she was in Crimea, her sister in England wrote hundreds of letters to garner support for Nightingale and her cause. 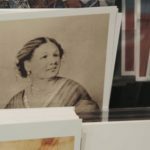 Picture of Mary Secole – the best picture I could get was in the gift shop! 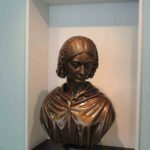 While Nightingale herself is quite a character, there’s another interesting woman you’ll discover at the Florence Nightingale museum – Mary Secole, aka “Mother Secole.” This Jamaican woman who came to Crimea after she was widowed. With training as an herbalist and a familial understanding of the military, she started her own general store after being rejected when she applied to be a nurse. She treated and housed many soldiers who organized benefits for her after the sudden end to the war left her bankrupt. 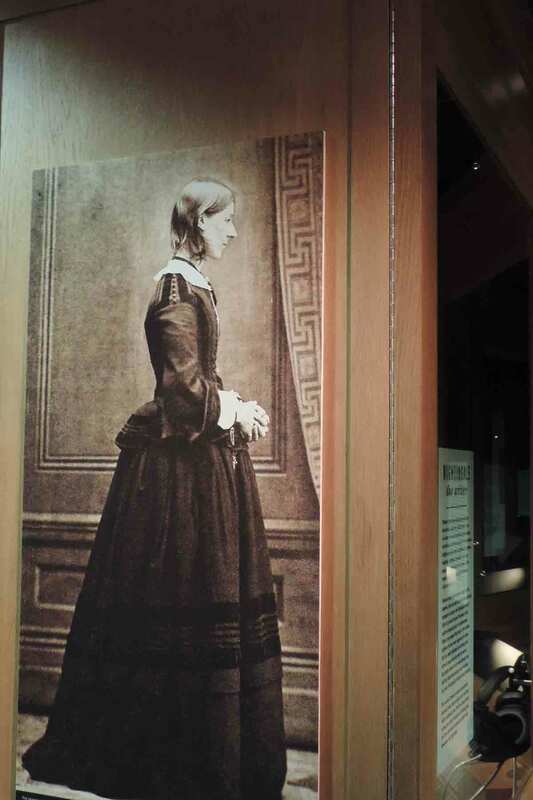 While Nightingale had more popular support in later years, her early attempts at reform met much resistance. She had very strict rules for her nurses and the soldiers in her care. I am sure all those rules and regulations irritated some people. 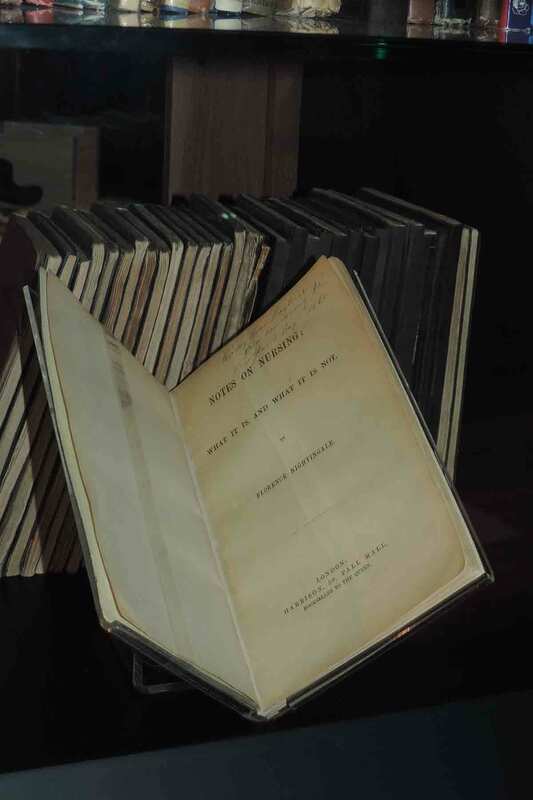 Nightingale compiled her ideas in what became a best-selling book “Notes on Nursing” (published in 1860). 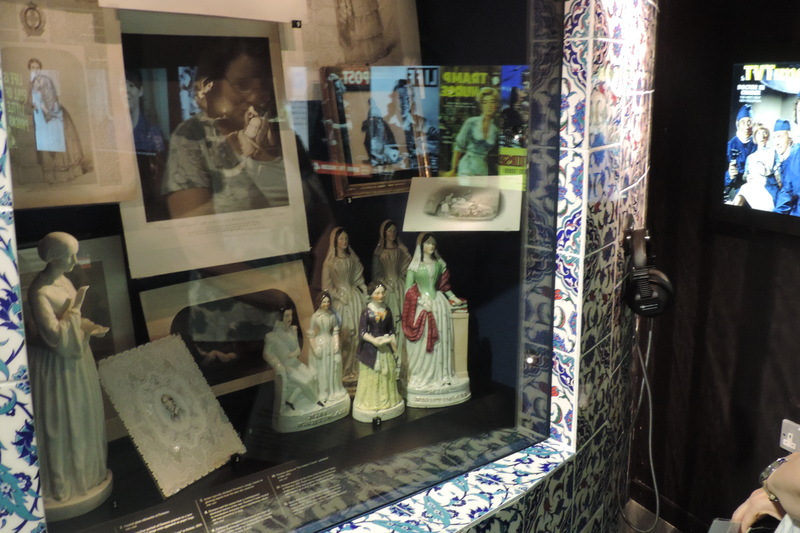 She outlined the need to observe a patient’s symptoms as well as stressing “the importance of cleanliness, warmth, fresh air, light and correct diet,” according the museum display. I found it amusing that you can buy Florence Nightingale soap in the gift shop (I resisted!). For other ides about the gift shop, bathrooms, admissions, etc, be sure to check out our “On the Map” page. 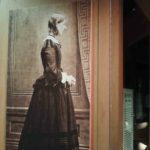 There is a lot to see and learn at the Florence Nightingale Museum in London. As always, I encourage you to go see for yourself!